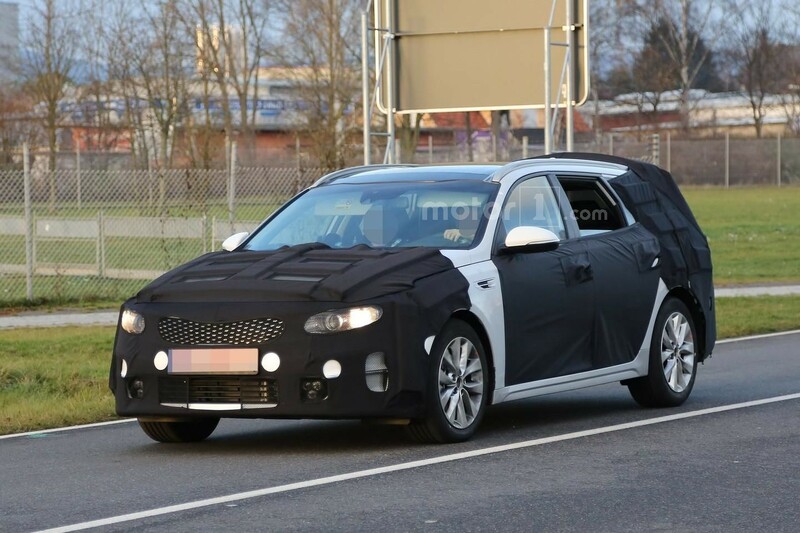 The South Korean based carmaker is currently testing the Optima Sportswagon, before launching the model at the 2016 Geneva Motor Show, or perhaps later on, at the 2016 Paris Motor Show, in October. 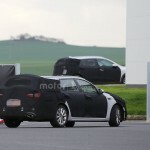 And the real proof of its upcoming introduction is the first batch of spy shots with the model, revealed below. 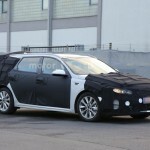 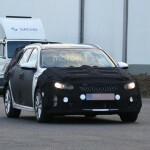 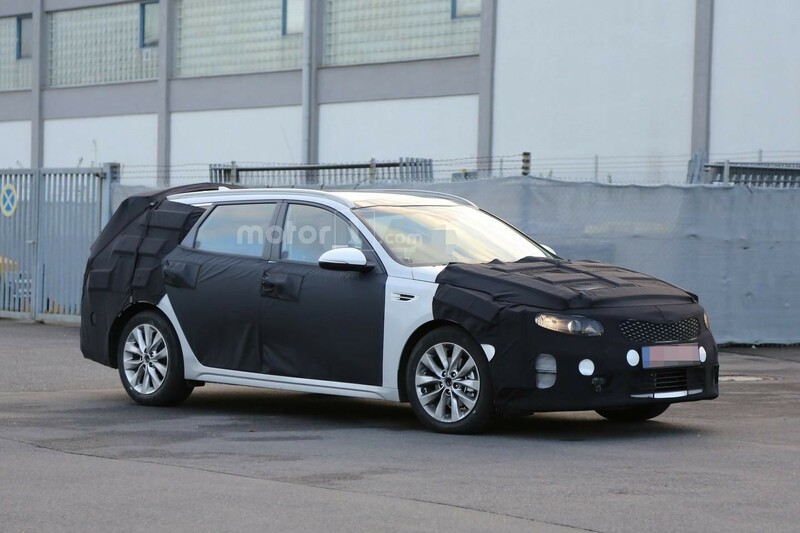 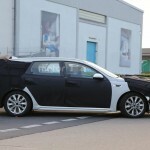 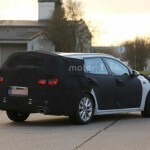 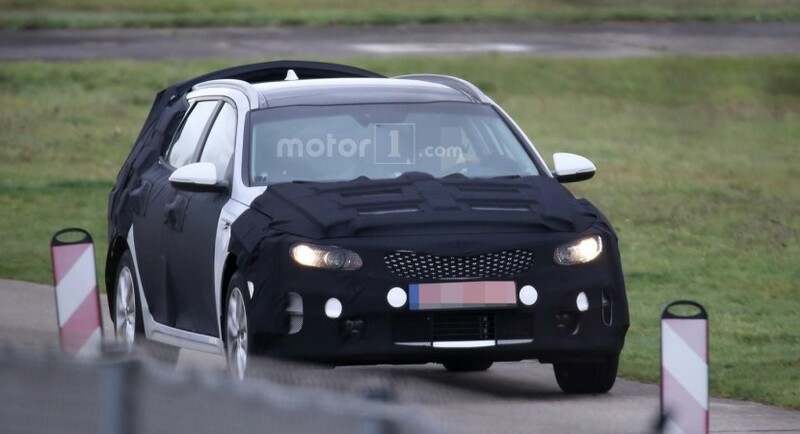 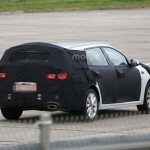 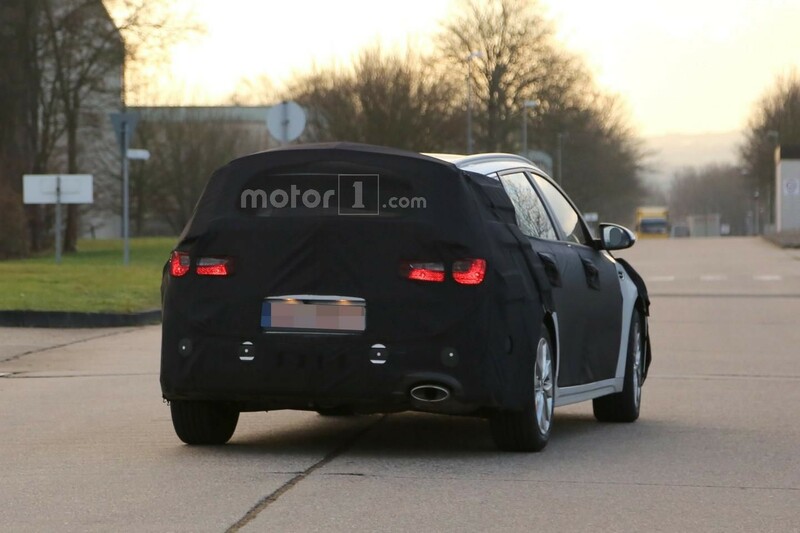 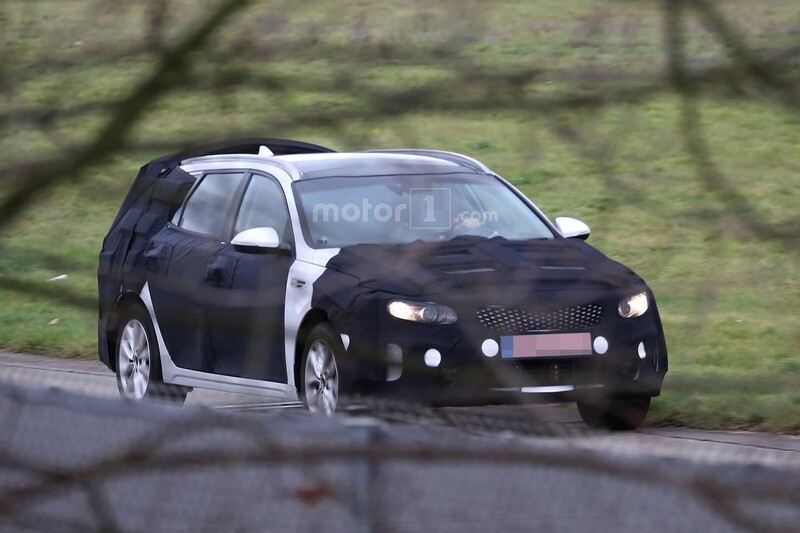 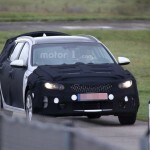 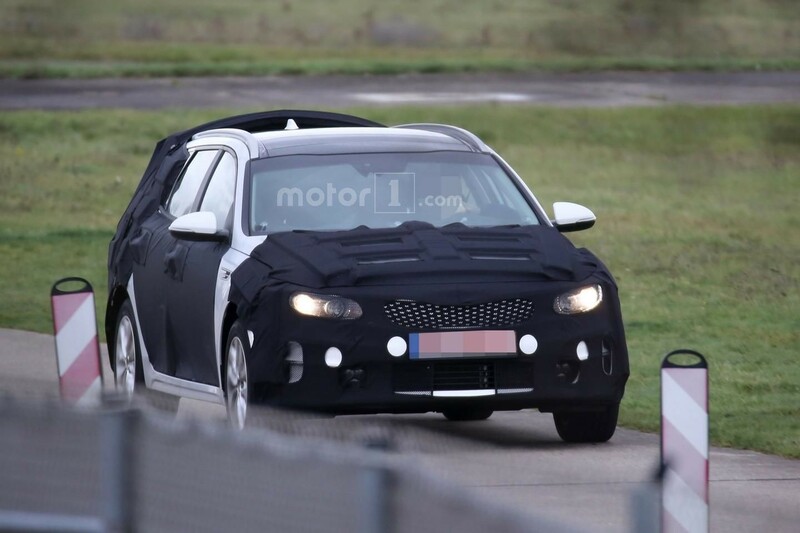 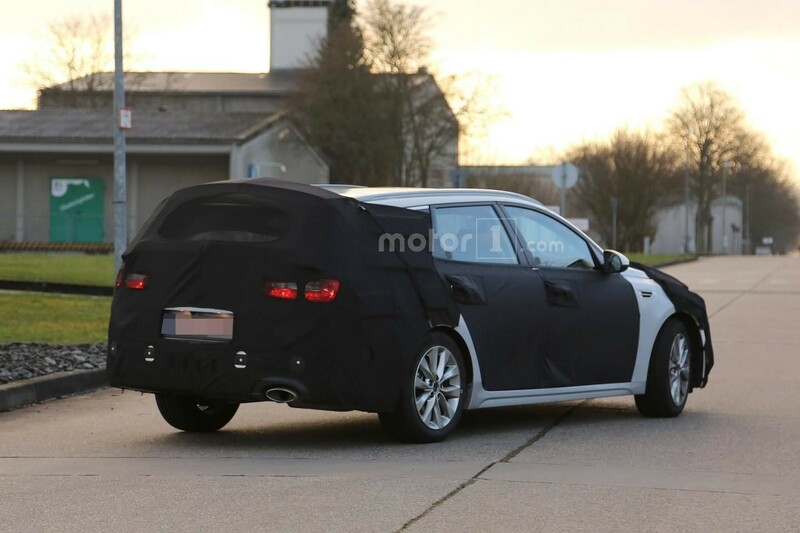 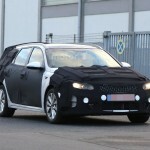 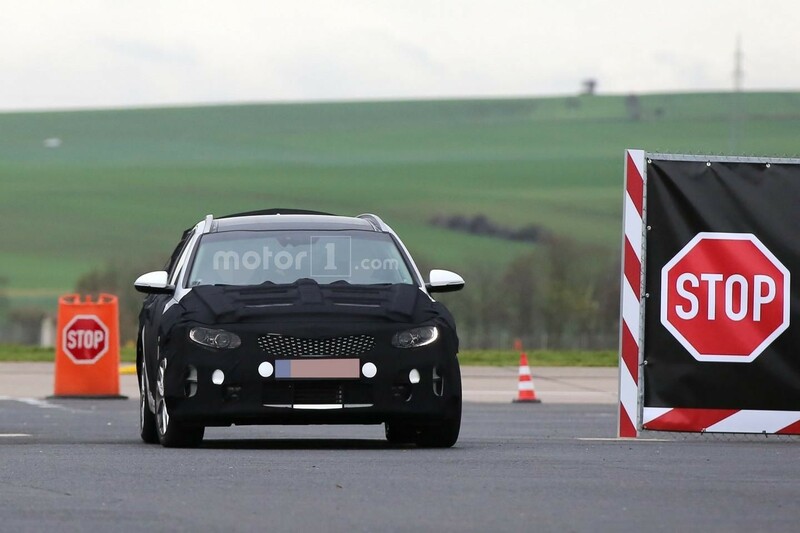 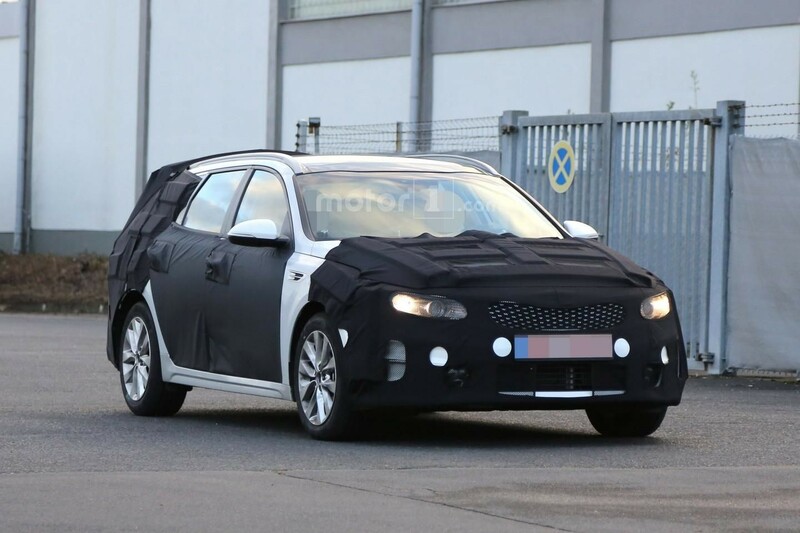 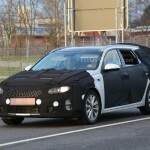 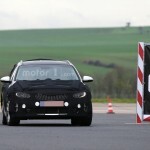 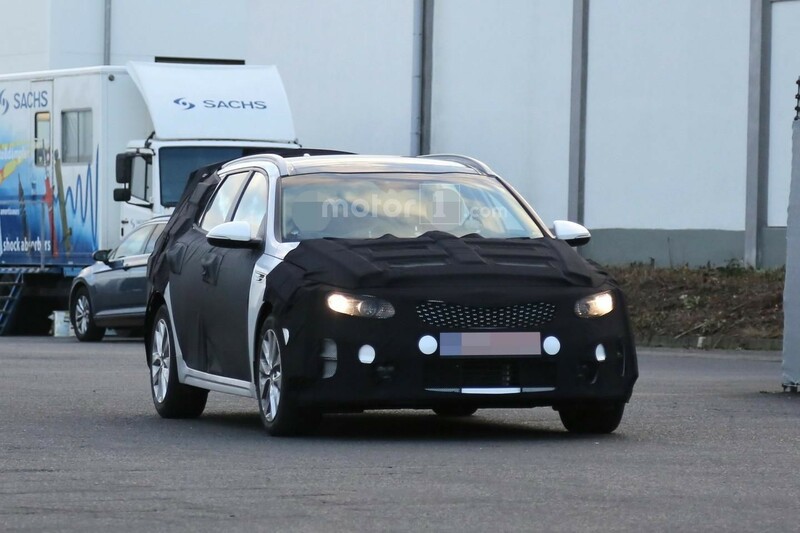 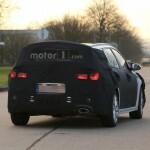 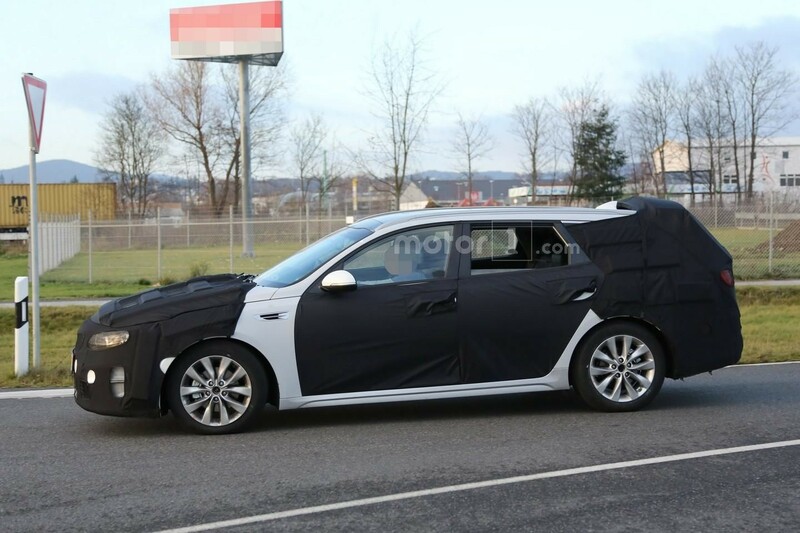 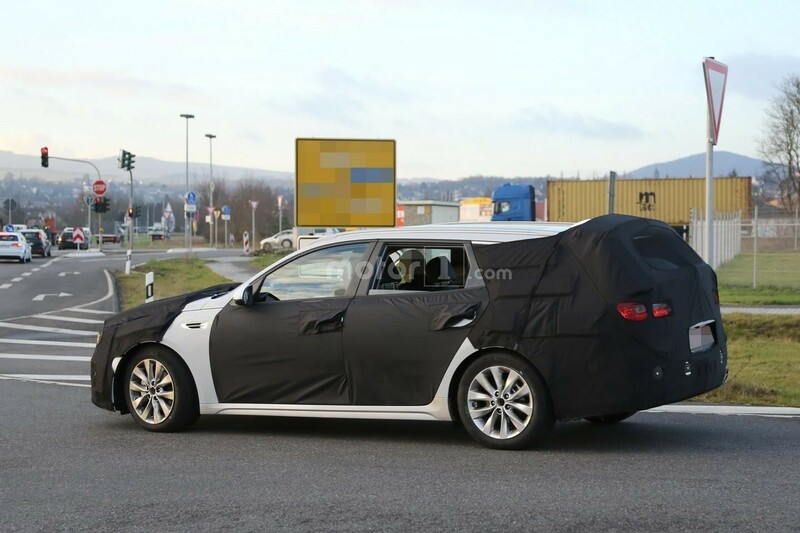 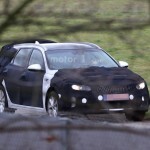 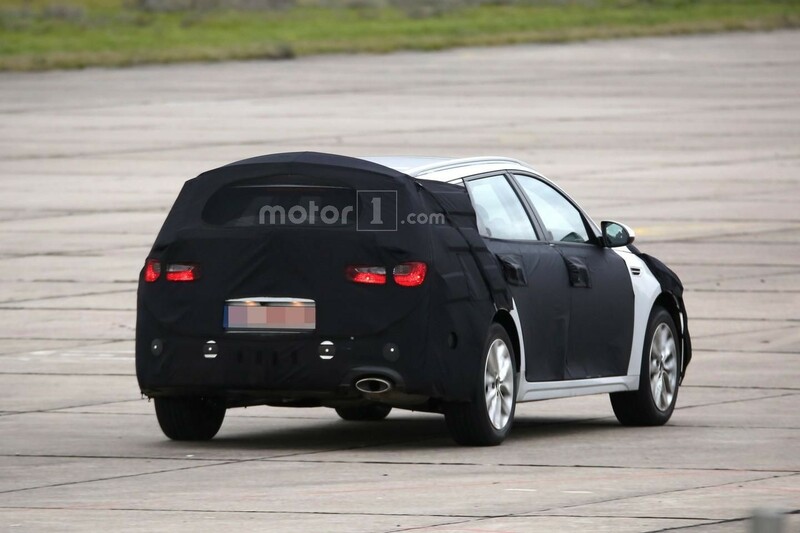 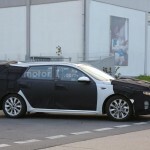 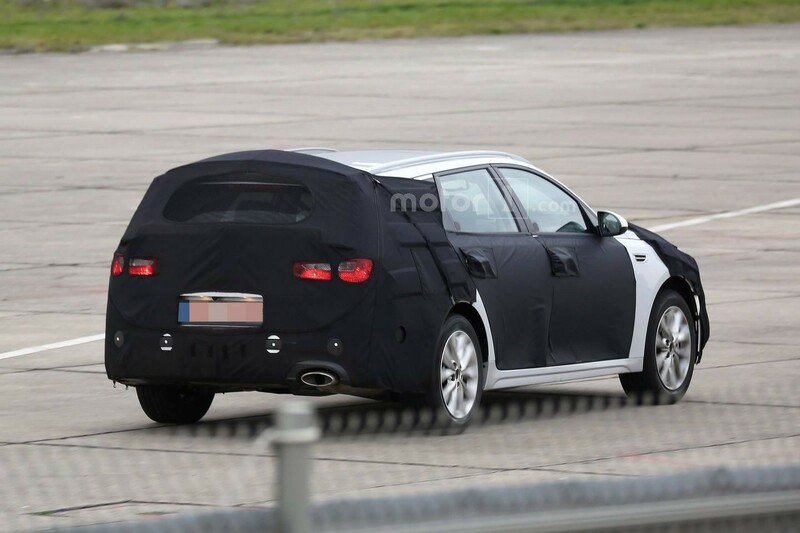 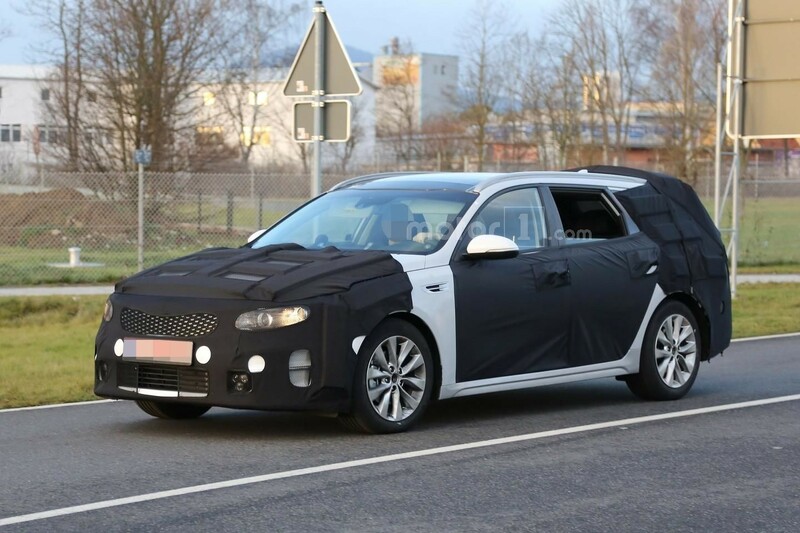 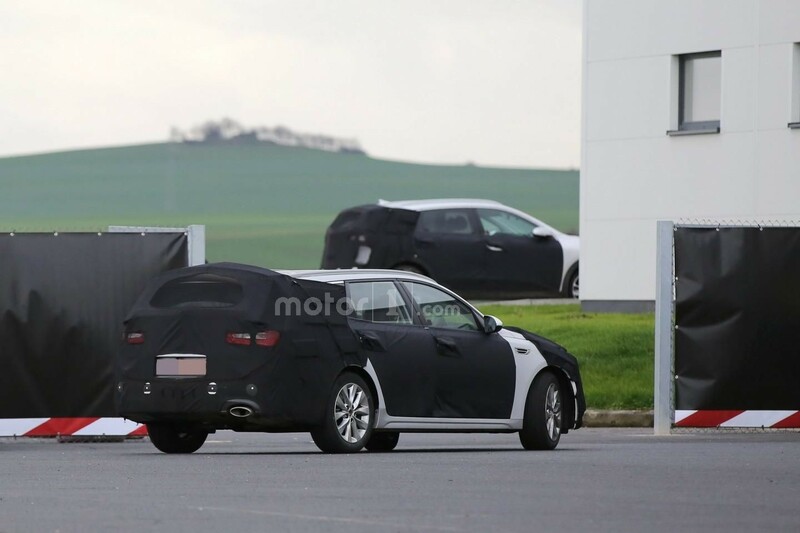 The spy shots were provided by motor1 auto magazine and are revealing a fully disguised Optima Sportswagon, meaning that the prototype will come with a lot of interesting features at the body, even in general, it resembles its sedan sibling. 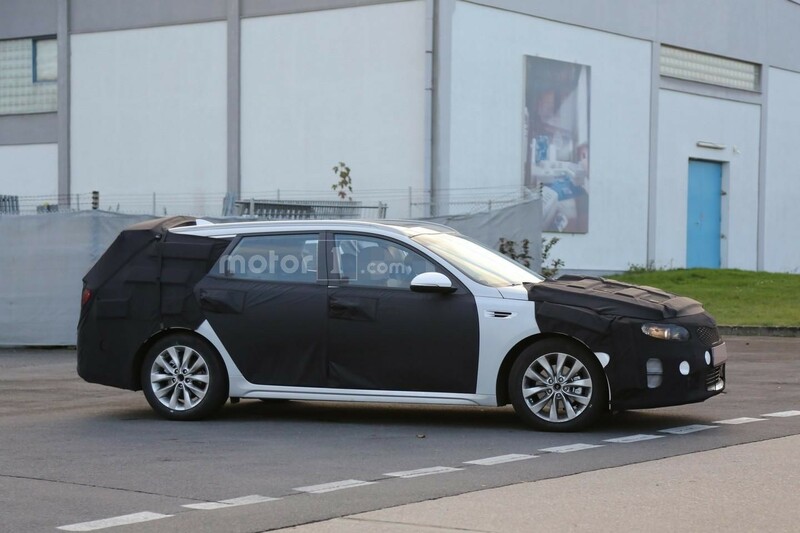 We are dealing here with the first wagon version of the more versatile Optima mid-size sedan, the model coming with rather the same front as the sedan, but adding its own bits at the rear end, which will take its inspirations from the SPORTSPACE Concept, revealed at the 2015 Geneva Motor Show, last March. 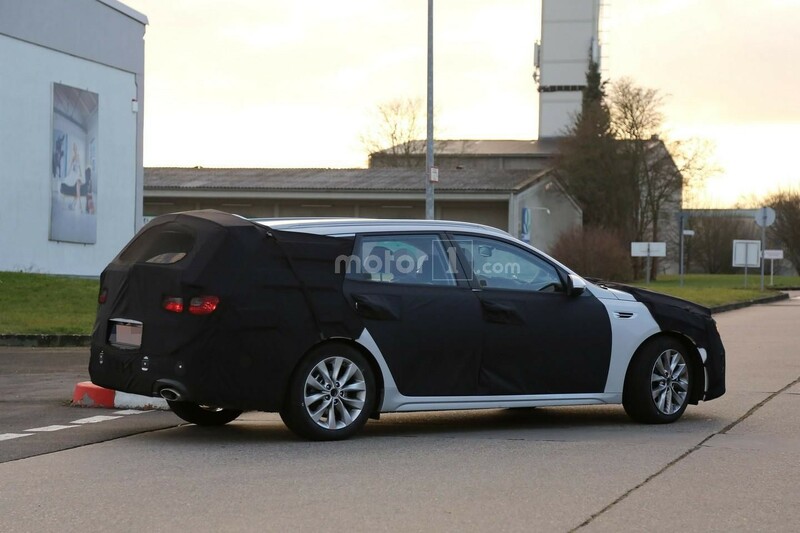 The longer rear end will enable a wider space in the trunk, meaning that it will come with around 600 liters, which is way significant than the sedan`s trunk capacity of just 500 liters. 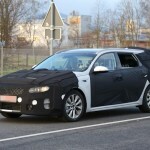 Additionally, a GT version will also join the lineup, adopting a sportier body style. 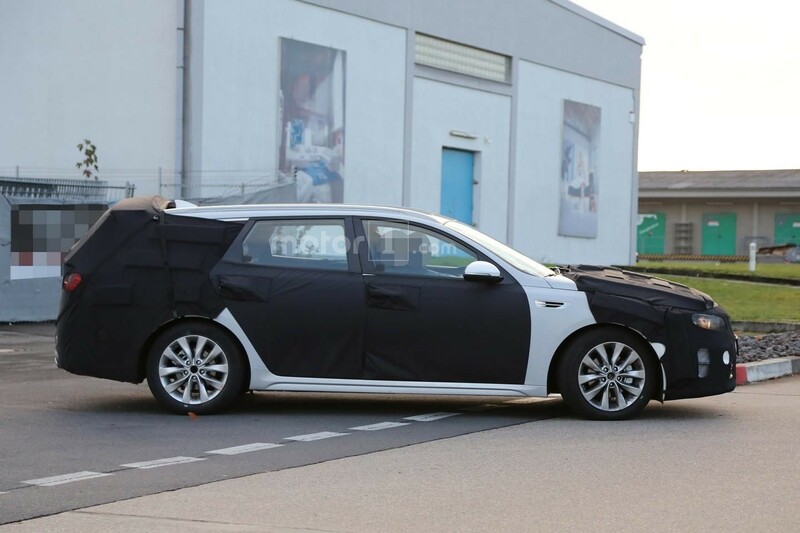 Performance wise, the 2016 Kia Optima Sportswagon will come with a wide choice of engines, such as the base 2.0-liter naturally aspirated mill, with 163 horsepower and 196 Nm of torque, followed by the 1.7-liter turbodiesel unit, with 141 horsepower and 340 Nm of torque. 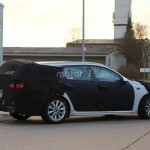 This one is set to come with a higher fuel-efficiency and lower CO2 emissions. 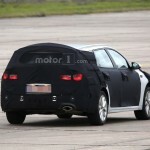 The Sportswagon GT will also receive the 2.0-liter turbocharged gasoline, with 245 horsepower and 353 Nm of torque.